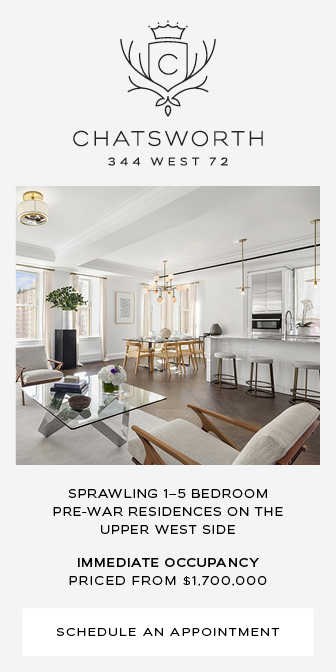 Construction has topped out at 315 East 46th Street in the Midtown East neighborhood of Turtle Bay. 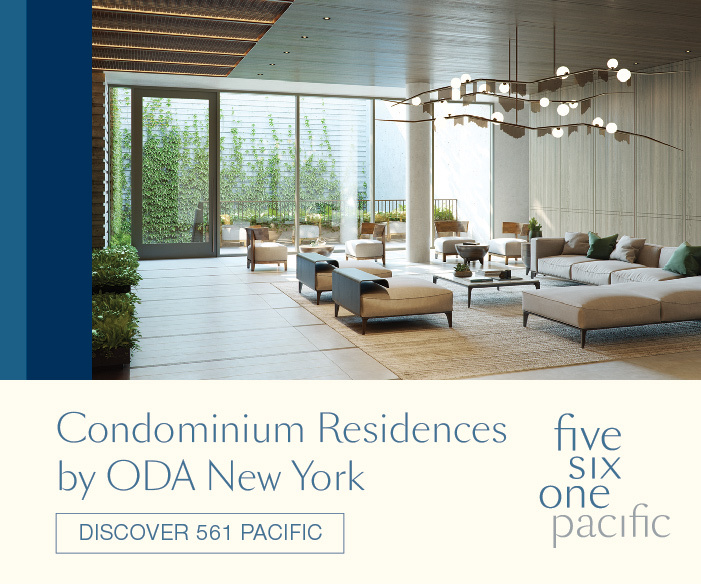 The site was once planned as 25-story condominium tower, but the project was scrapped due to financial issues during the early years of the Great Recession. Now, nearly ten years later, the property is heading toward completion as the nine-story home of the consulate of the United Arab Emirates. The reinforced concrete structure is being designed by Skidmore Owings & Merrill and developed by Fisher Brothers. Plaza Construction is building the 145-foot tall tower and will soon begin to install the curtain wall. Construction on the Turkevi Center at 821 First Avenue, in the Midtown East neighborhood of Turtle Bay, is making quick headway. 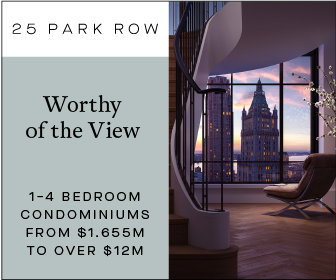 The future 35-story home for the consulate of the Republic of Turkey is located between East 45th Street and East 46th Street. 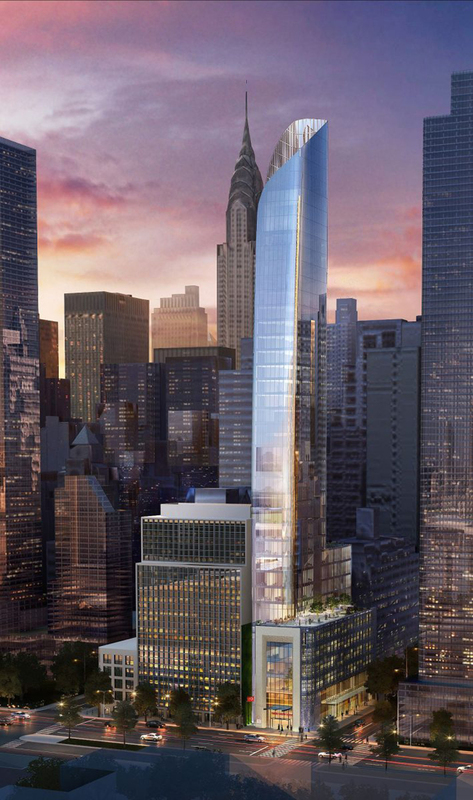 The glass skyscraper will reach 563 feet when it tops out in the coming months. Perkins Eastman is the designer of the mixed-use tower. Progress at 222 East 44th Street , aka the Summit, is quickly wrapping up. The landscaped courtyard and main entrance are both underway, with the finishing touches of stone materials and accompanying landscaping steadily being installed. 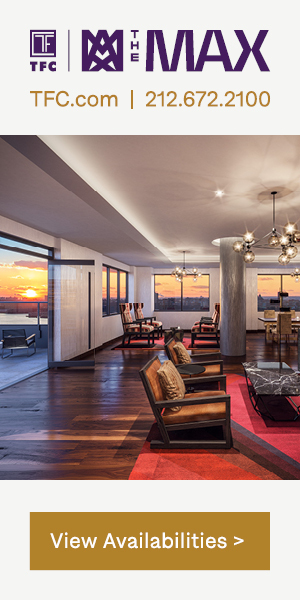 The all-glass structure rises 556 feet above the Midtown neighborhood of Turtle Bay, totaling 43 floors. Handel Architects designed the building while Escobar Design is handling the interiors. 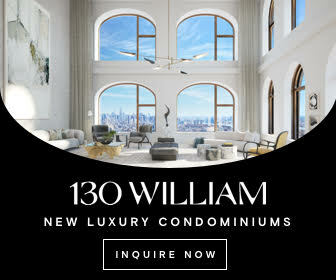 BLDG Management is the developer and Douglas Elliman is in charge of leasing and marketing for the 355,600 square foot tower. In March, renderings of the Turkevi Center appeared, a planned mission, consulate, and residential tower for the Republic of Turkey. 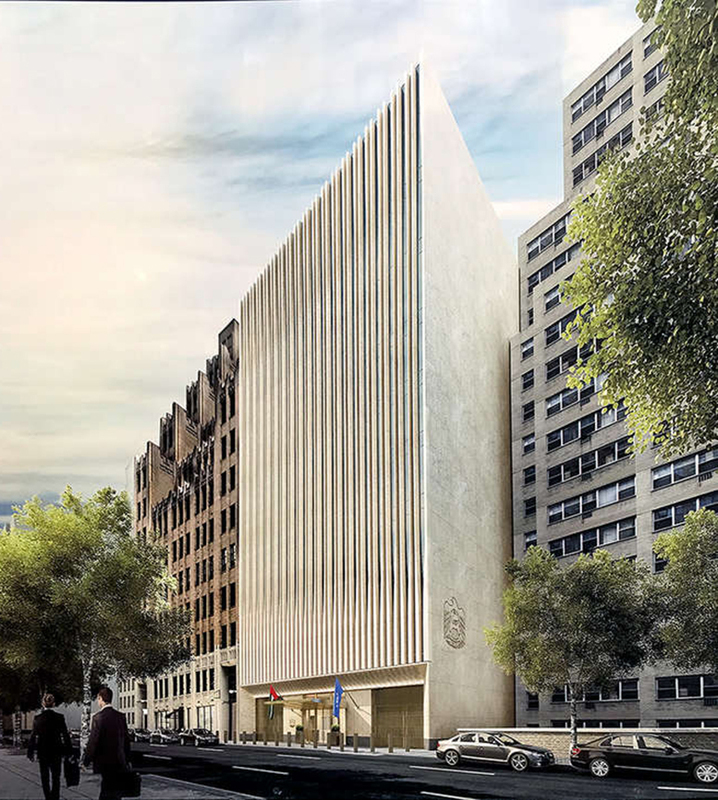 Now the Turkish consulate has filed applications for the 35-story development at 821 First Avenue, at the corner of 46th Street. 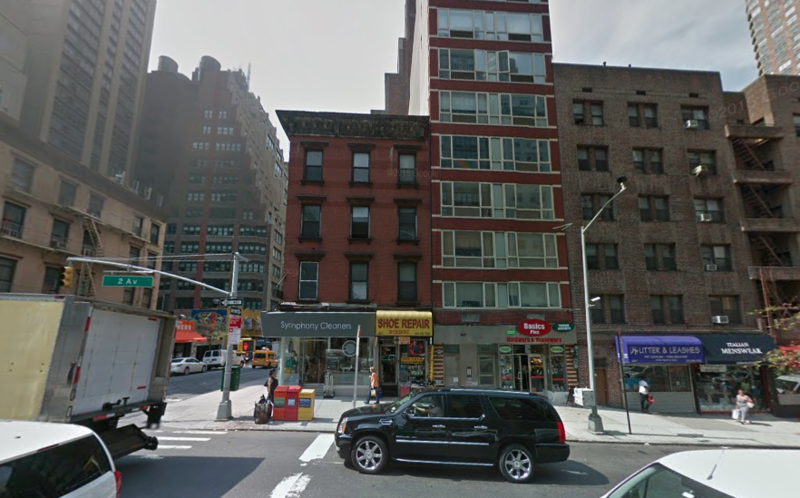 Nine stories of condos may replace a little brick walkup on the corner of Second Avenue and East 45th Street. 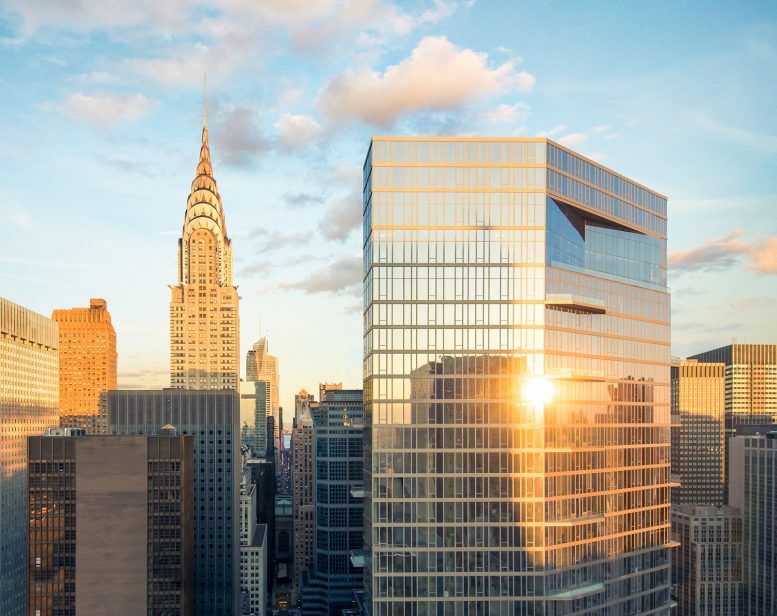 Architect Karl Fischer filed applications earlier today for a 100-foot-tall building at 843 Second Avenue.